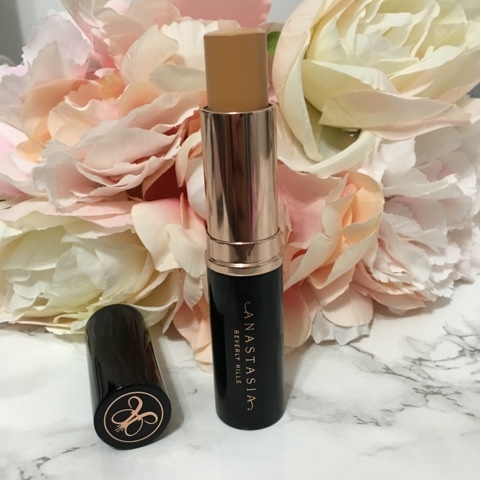 Price: $25 ( I paid $16.25 with pro discount) regardless of me getting a discount on this product I think $25 for this stick foundation is totally worth it you are getting lots of product and amazing quality. Shade: 26 shades available trust me I think there is a shade for everyone in this collection. I got warm tan but it was too light for me to use as a foundation I try it as a highlighter and it looks amazing on. Packaging: The packaging is nice sleek lightweight tube with rose gold details. The tube is great for travel and to take on-the-go. Finish/Texture: The finish is definitely matte. 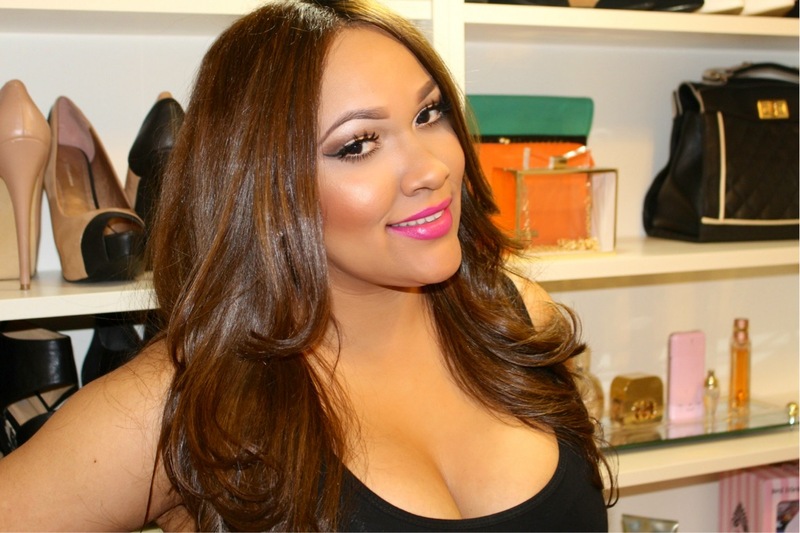 The foundation goes on very smooth with a creamy texture leaving your skin with a flawless natural finish. 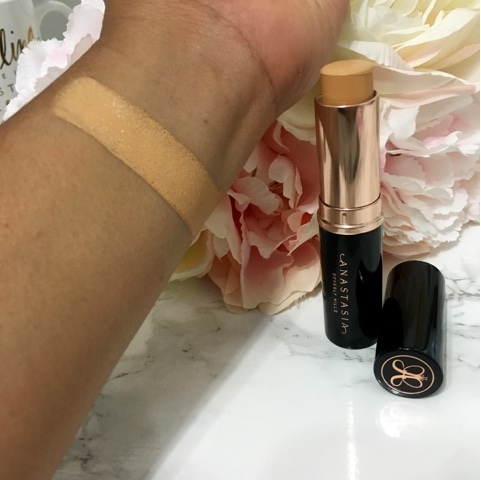 Coverage: This foundation has amazing coverage you can sheered out for a natural look or you can build it up for more coverage. 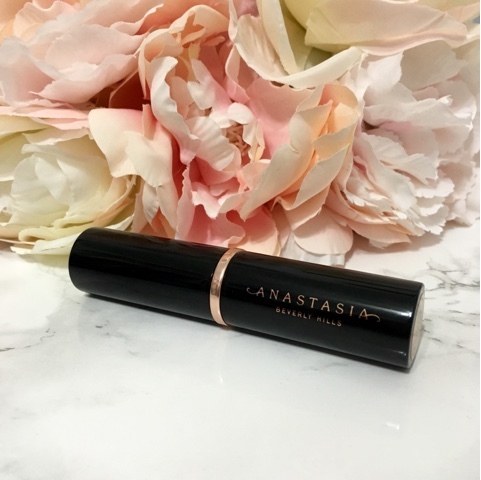 Overall: I give The Anastasia Beverly Hills foundation stick a 10 in my book. 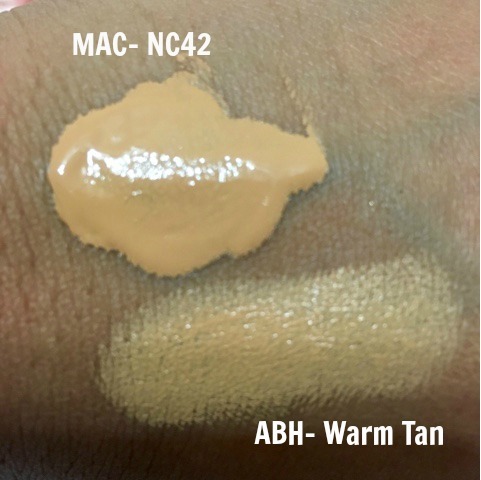 Because it's a very versatile product that can be use as a foundation or to highlight and contour. I have to say it stands to its claim 100%! I loved how effortless and smooth it applies to skin. I would definitely recommend this stick to my oily skin and combination skin lovebuds but not so much to my dry skin since it's a matte product. Question! So you're usually an NC 42 in mac and it didn't match you? I'm NC42 as well. Hi! Do you think color will be to light for nc40? hi! I got a honey with the bobbi Brown foundation sticks, i used warm honey with bobbi Brown as well but it didnt fit that nice because it is too warm. your thoughts should i still get warm tan from anastasia is it like very warm?